A couple of years ago, something amazing happened! 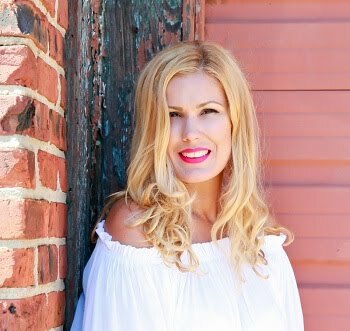 Allure Magazine selected a handful of us as finalist in their Beauty Blogger of the Year Awards and i was fortunate enough to be one of them. While the competition itself was super exciting and nerve wrecking, i consider myself incredibly fortunate because aside from the really cool experience, i met some AMAZING girls! Cara (check out her gorgeous blog here although i can't imagine that you haven't already) blew me and the rest of the country away with her incredible highlighting and contouring skills. She literally transformed herself with a few strokes of genius! I knew at that very moment, this girl was a star! For obvious reasons, Cara won the competition and made an instant fan out of me! 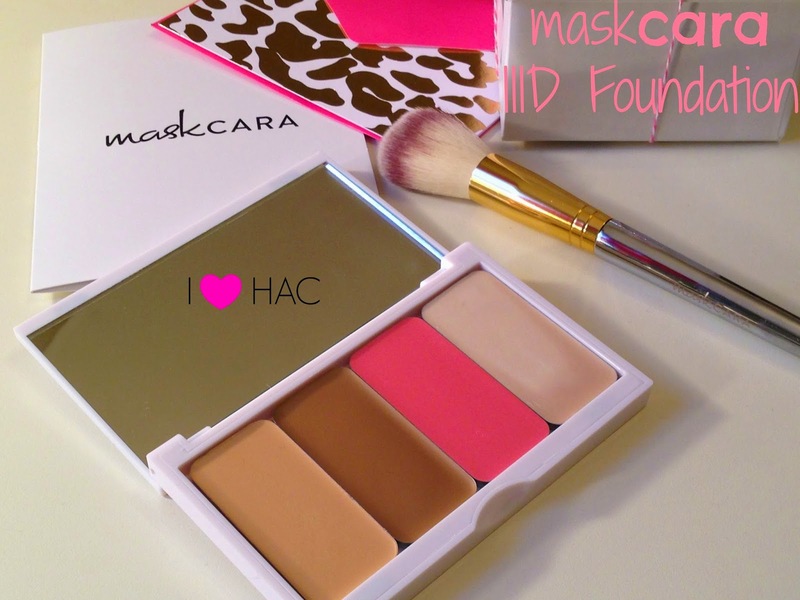 When i learned that Cara launched her very own IIID Foundation (highlighting and contouring kit) i was over the moon excited for her because everyone (myself included) needed in on her HAC action! Within a few days of its launch, i purchased the palette which initially came with a contouring color and highlighting color. Sadly, i couldn't get it to work for my skin. I'm not sure if i went wrong with the color selection but i kind of just let it be because while it didn't work for me, it seemed to work beautifully for so many other people. Still i hoped that Cara would tweak the formula just a bit in hopes of having better luck with it. A few months later, all of my dreams came true. OK I'm being dramatic but you know what i mean... Cara reformulated the palette and tweaked the entire thing to make it a 'one stop shop' situation. The new palette is absolutely beautiful and soooo user friendly. First, let me begin by saying that the second time around was love at first swipe! The formula goes on my skin so beautifully. It has a soft, velvety finish which i adore. In fact, i can actually skip the setting powder on my face with this foundation! The only area that requires a dab is under my eyes simply because lets face it... I'm no spring chicken 'ahem' and of course i spend my days chasing after my twinados therefore i need all the help i can get in the 'under eye' department! I watched Cara's tutorials on how to properly apply her IIID Foundation and learn her techniques. She does it with such ease! While HAC is super intimidating to many of us, it's actually a lot easier than it looks! With Cara's palette, application is a cinch! The palette can be customized to your liking by simply choosing your perfect shades! You get a bronzer, foundation, highlighter and blush! The colors that Cara selected for me were Linen (foundation), Walnut (contour/bronzer), Pink Grapefruit (blush - omg it's soooo gorge... BTW i like to wear it as lipstick too because i think it's way too pretty to use solely on one part of my face!) and Pearl (highlighter). The pans are interchangeable so if you run out of a specific color, you don't have to purchase the whole entire palette again, you simply replenish the color you need. 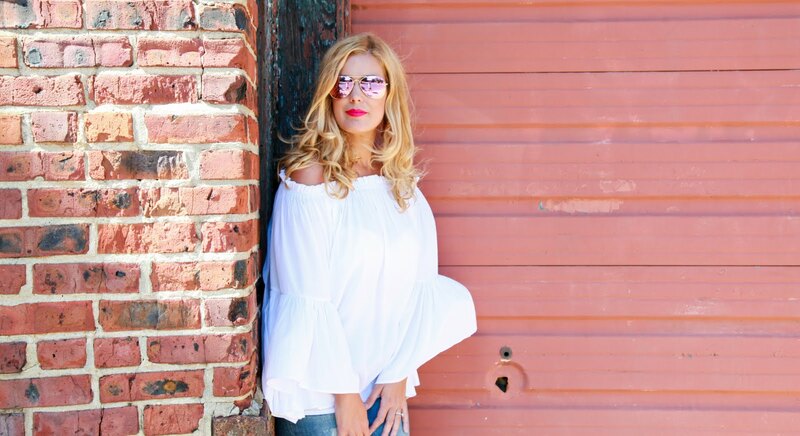 If you decide you want to try a new blush color for instance, you can do that too! I love that about this palette plus, it's very travel friendly! These colors worked beautifully with my complexion! Honestly, since this palette arrived at my doorstep, it's been my go-to for highlighting and contouring. 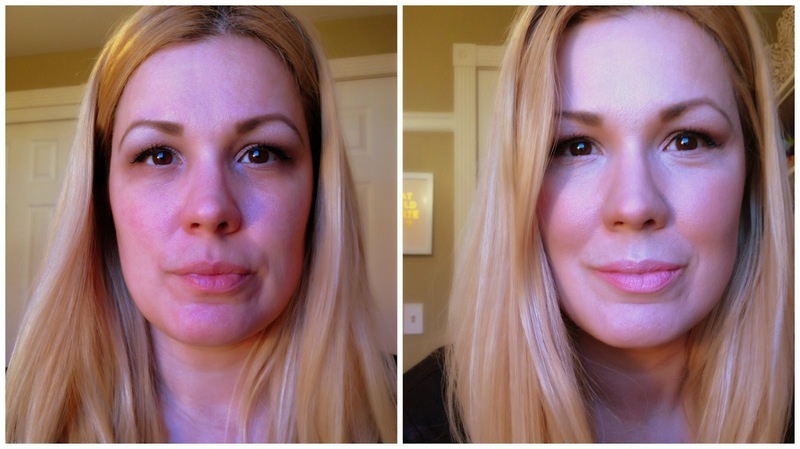 I was so weary about trying a cream contouring system because I'm so accustomed to my powder options, but once i began using this baby, i knew that it'd be hard to go back to my old ways! If you happened to try the first round of Cara's IIID Foundation and for whatever reason felt as though it didn't work for you i urge you to try the new palette! It's uhhhhhmazing! I promise!!! I decided to create a video in addition to this blog post simply because i wanted to illustrate to you just how easy it is to apply. I know my lighting isn't the best but you'll see what i mean. Besides, i think the pictures speak for themselves right? Cara I'm so so soooo happy for you! I can't wait to see your IIID Foundation in every store shelf in America and of course the rest of the world! This product rocks... you ROCK! Purchase your palette here! While you're at it, be sure to pick up the dual sided brush! The quality is excellent and truly facilitates the application process! *Cara sent me this palette and brush to try. All opinions are my own based on my own experience with this product! How wonderful that you have such a great friend! This looks so so gorgeous on your skin. I love how fresh and dewy your skin looks. Amazing! Would you like us to follow eachother on GFC and keep in touch? I like your blog and reviews, they're really helpful!